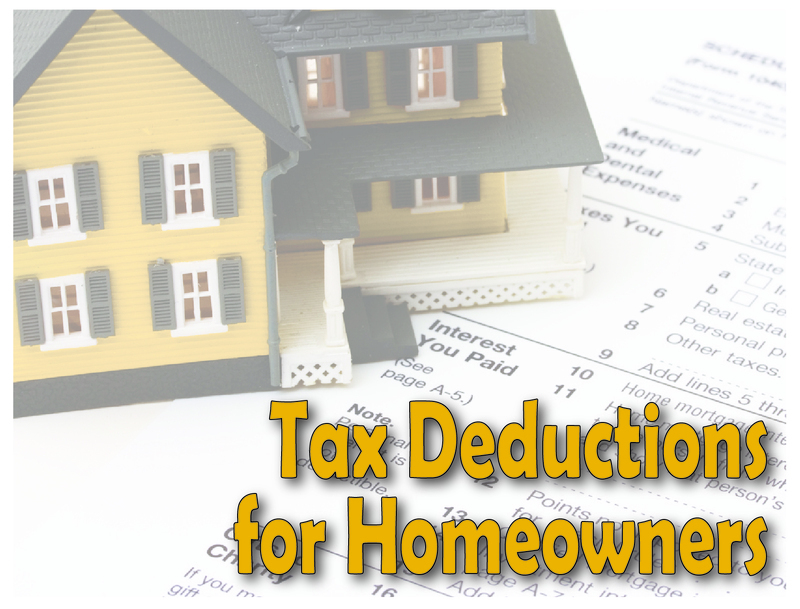 10 Tax Deductions Home Owners Miss! Are you paying too much money in taxes each year? You can save thousands of dollars each year by owning a house. Chances are you have heard that you can save money each year on your income taxes if you own your own home. If you are a renter, this means that by purchasing a home you could be saving thousands of dollars every year. But even if you already own your home, you may be overlooking some very important tax deductions that you can take annually. Owning your own home is probably the most important step you can take to begin building wealth. For generations, home ownership has been one of the most common ways for individuals and families to save money and watch their investment grow. Fortunately, the government has long encouraged this investment. There are a number of programs that allow individuals to purchase their home and begin to grow their money. And there are just as many options for saving money each year in taxes. When you own your own home, you’ll be amazed at how quickly the home pays for itself just in tax deductions. Owning your own home is a step you can’t afford to miss.